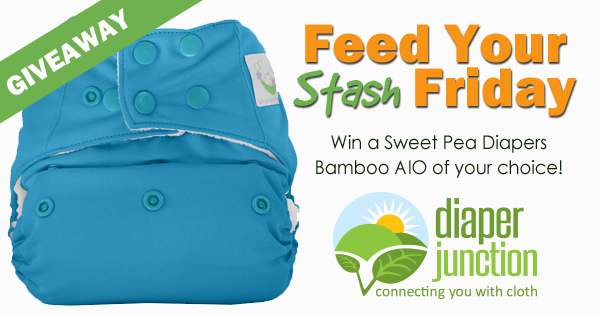 11/10/17 FYSF, Win a Sweet Pea Diapers Bamboo AIO of your choice! This week we're giving you a chance to win a Sweet Pea Diapers OS Bamboo AIO! This popular AIO is absorbent, quality made and great for naptime or nighttime cloth diapering! 11/3/17 FYSF, Win a Buttons Diapers Cover and 3 Inserts! 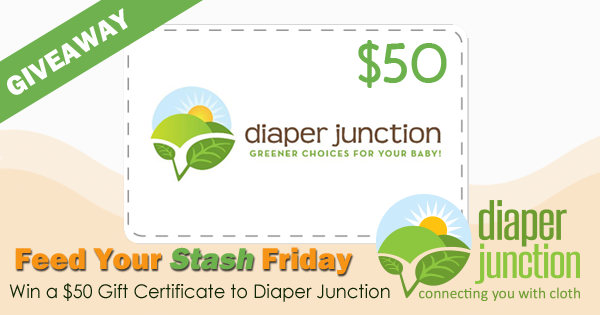 This week's cloth diaper giveaway gives you lots of options! Enter to win a Buttons Cover in the size of your choice, print or color of your choice PLUS three Buttons Diapers Inserts of your choice!